How did that dog get in here? Hi everyone! A few little changes to my plans as my fabric search for Vogue 8950 was unsuccessful. 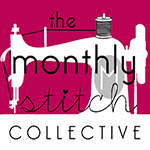 I didn’t realize at first that the pattern called for a 2-way stretch fabric, and I couldn’t justify the price of the gorgeous stretch jerseys (but oh how I want them) for a first garment. 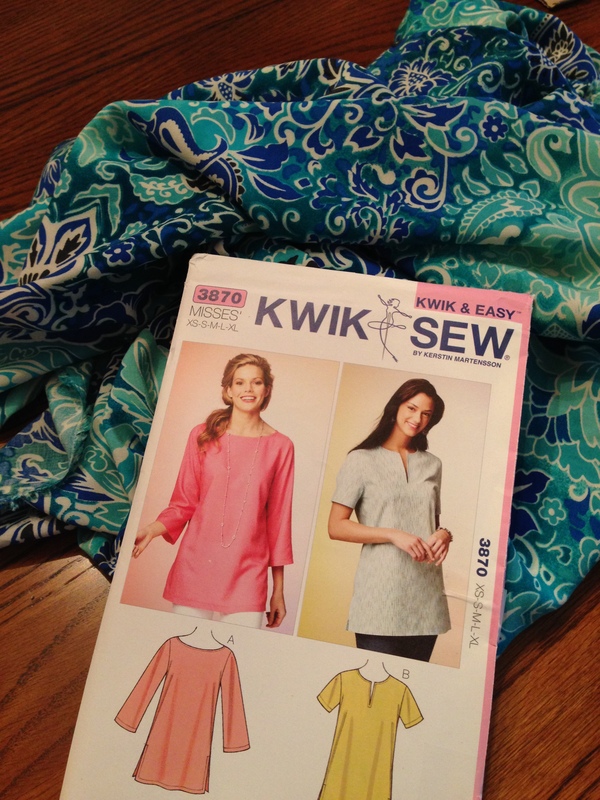 So, a new fabric choice: bright, lovely rayon challis and a new pattern: KwikSew 3870. So excited to begin, and then……oh my! Perhaps this isn’t the best fabric for a first make.